Send a free and non-obligatory quotation request. We will process your request within one business day! Astrocytes are the most abundant cell type in the central nervous system (CNS) and they provide a variety of vital functions for the CNS including: establishment and regulation of the blood brain barrier, functional support for neuronal transmission, survival of neurons, anti-inflammatory responses and wound repair. 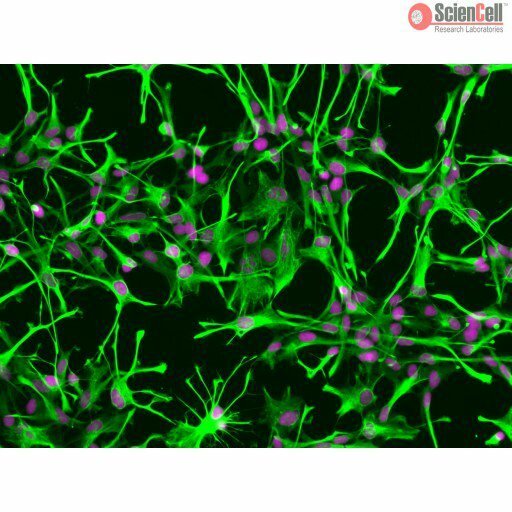 Astrocytes also play a central role in the progression of neurological disease and have been implicated in various pathological processes such as reactive gliosis. New! 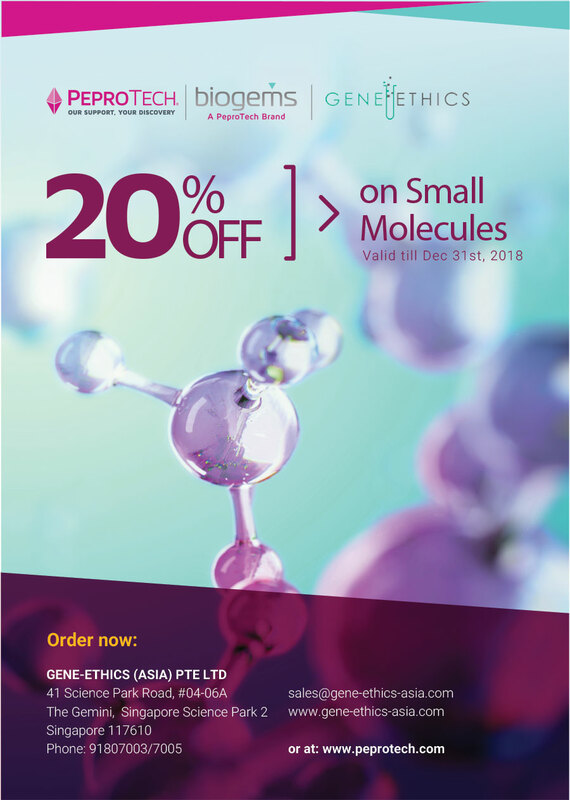 LentiORF particles available from Origene!